At Sunflower Art Studios we are committed to bringing visibility and accessibility to the arts without economic division. We believe that all citizens should have access to the arts. We believe art should be fun and allow individual expression. We believe that art brings a community together. We believe that art heals and eradicates stress and tension. All our art programs are designed with purpose; creating regular opportunities for youth and families to build their problem-solving skills, increase creativity, and strengthen the community. We know that art (in any form) heals us, helps us overcome challenges and thrive. All is created to foster a healthy strong local community. Benefit without Borders – Our mission is to provide access to the arts without Economic Division and we strongly believe that access to the Arts should have no boundaries. Our scholarship program, free art events and art mentorship program allows students to benefit without economic borders. 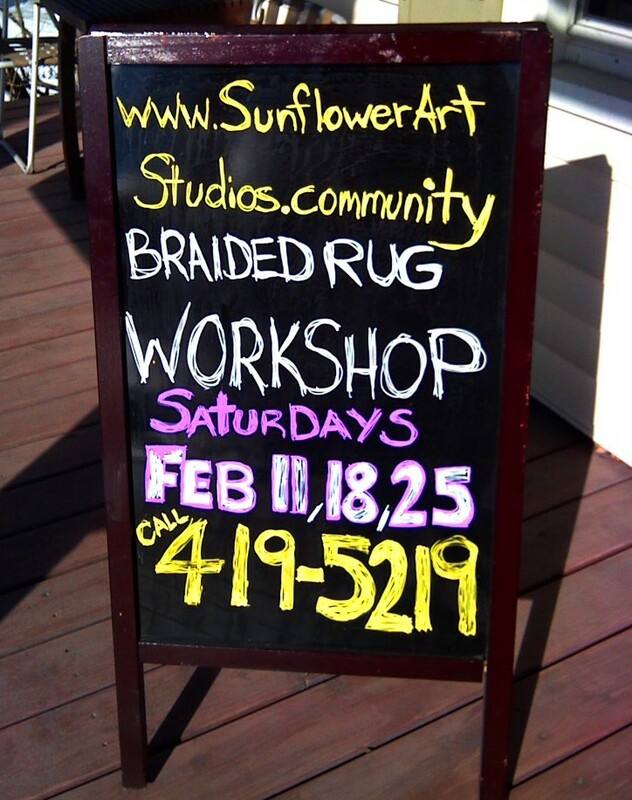 Contact us at liz@sunflowerartstudios.community to learn more. Opened in 2015, we are a 501c3 non-profit arts organization. We are committed to bringing visibility to the arts in the Mid-Hudson Valley and seek to create experiences for the community and collaborate with a broad scope of local artisans. We work to provide art classes for children and adults and will be offering other creative experiences, classes and workshops throughout the year. We have community creative space located in Gardiner, NY. Be part of something creative and caring - join and support one or more of our programs. 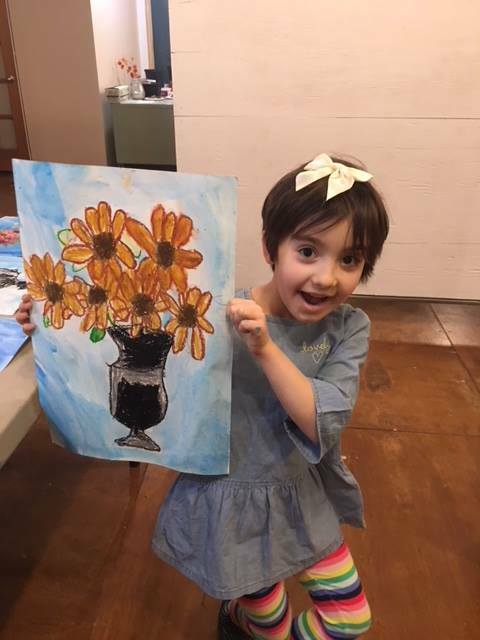 After School Kids Art Program - Private Art Parties - Specialty Art Classes - Community Yoga - Pop-Up Artisan Shop and our Annual Sunflower Art Festival! Follow us on - Facebook and Instagram. Check out our - calendar.